Anushka Sharma is one of the top heroines in the Bollywood film industry with a massive success rate. She also proved herself as a great performer. 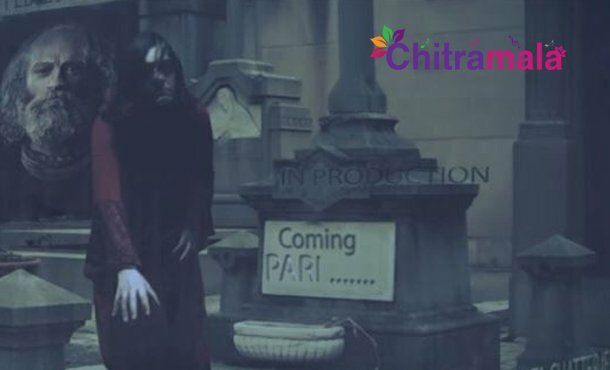 The actress is currently busy shooting for an interesting movie Pari. The makers released the teaser of the movie which was scary and it did go viral in a less time. The film is unlike all the other horror films and the movie teaser reveals Anushka Sharma who sports haunting eyes and gruesome scars. She is going to tell a different story for all the audiences on 2nd of March. The actress who made NH 10 and Phillauri under her home production, has yet again experimented with her next film under the same banner. She is expressing a lot of confidence on this project now. Directed by Prosit Roy, the film has Anushka playing Pari.